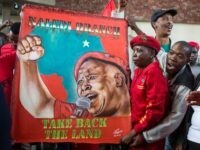 Forbes magazine contributor Lorenzo Montanari notes in a recent op-ed that President Donald Trump’s tweet about South Africa’s new policy of “expropriation without compensation” has exposed that land reform policy as a Venezuela-style scam. 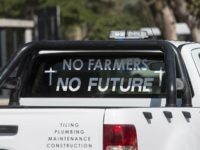 South African farmers subjected to land expropriation without compensation will still have to pay off their debts for property which has been seized by the state, according to a major bank. 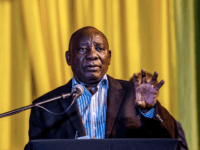 South African President Cyril Ramaphosa has written an op-ed in the Financial Times defending his country’s proposed new “expropriation without compensation” policy on land reform after criticism by U.S. President Donald Trump last week. 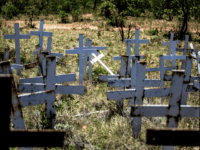 South African news sources reported Sunday that the government had begun taking farmland without compensation with the attempted expropriation of two game farms in Limpopo, the country’s northernmost province, home to Kruger National Park. 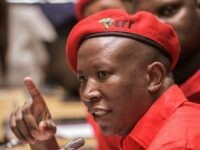 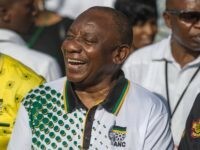 Theresa May’s government appears to be backing the Soviet-style policy of “land expropriation without compensation” aimed at dispossessing South Africa’s white farmers. 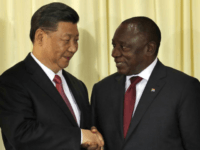 Chinese Communist Party head Xi Jinping landed in South Africa Monday night for the third leg of his regional trip and spent Tuesday negotiating with President Cyril Ramaphosa, ultimately signing a million-dollar investment deal with his country. 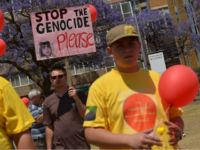 In this week’s Delingpole podcast, special guest Simon Lincoln Reader discussed the violent farm murders and white genocide in South Africa, Lauren Southern’s ban from the UK, and the failed presidency of Cyril Ramaphosa. 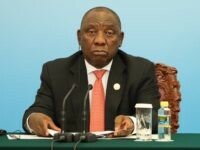 South Africa’s new president has vowed to pursue the same course as Zimbabwean tyrant Robert Mugabe, expropriating land from white farmers without compensation. 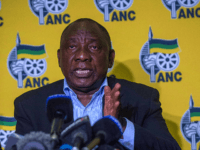 Cyril Ramaphosa, the head of South Africa’s majority African National Congress party, was elected president on Thursday just hours after President Jacob Zuma resigned. 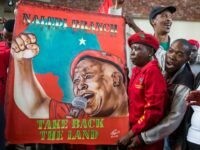 Jacob Zuma, the president of South Africa, resigned on Wednesday in a nationwide address. 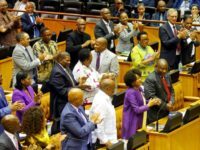 Zuma was forced out by his own ruling party, the African National Congress (ANC). 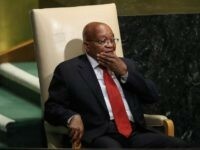 The handwriting appears to be on the wall for South African President Jacob Zuma. 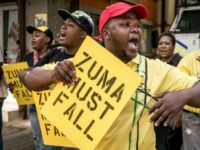 A few days after opposition leaders spoke of a plan to use massive street demonstrations to compel Zuma’s political party to recall him, South African officials said Zuma’s resignation is imminent, possibly coming as soon as Monday. 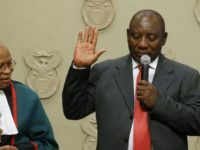 Why should Americans care about the election of Cyril Ramaphosa to lead South Africa’s ruling African National Congress? 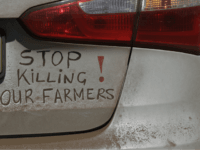 There are three reasons. 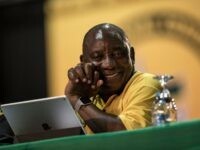 South African Deputy President Cyril Ramaphosa was elected to lead the ruling African National Congress (ANC) at the party’s 54th conference in Johannesburg on Monday, lifting hopes for political reform and boosting the South African rand against the U.S. dollar.